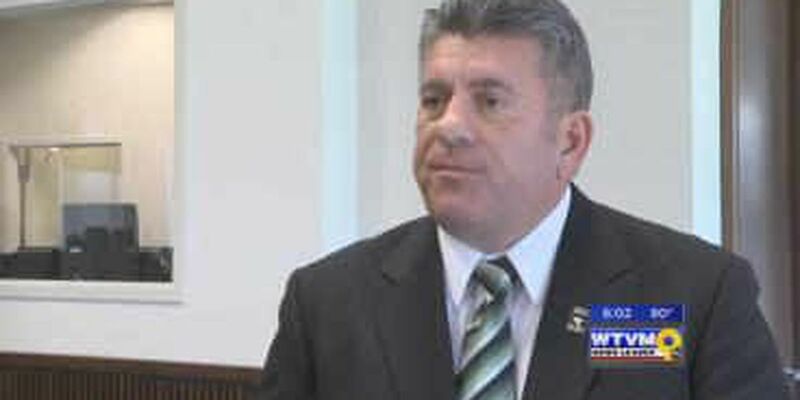 COLUMBUS, GA (WTVM) –Muscogee County sheriff candidate Mark LaJoye won his appeal after he was disqualified to run for office, according to his lawyer Mark Shelnut. Three other candidates including Pam Brown, Robert Smith and Donna Tompkins have also been disqualified for allegedly not filing documents on time. RELATED: Ousted Sheriff candidates fight for qualification in court? Copyright 2016 WTVM. All rig hts reserved.